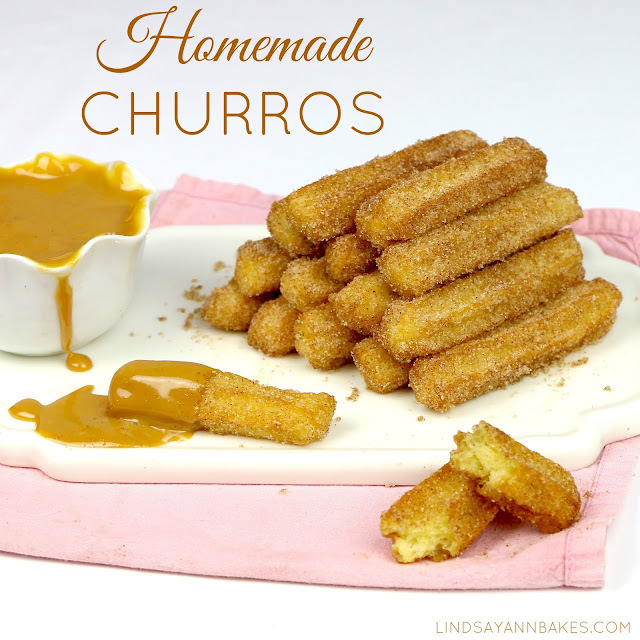 Everyone's favorite Disneyland treat, now made right at home with my homemade CHURRO recipe!!! 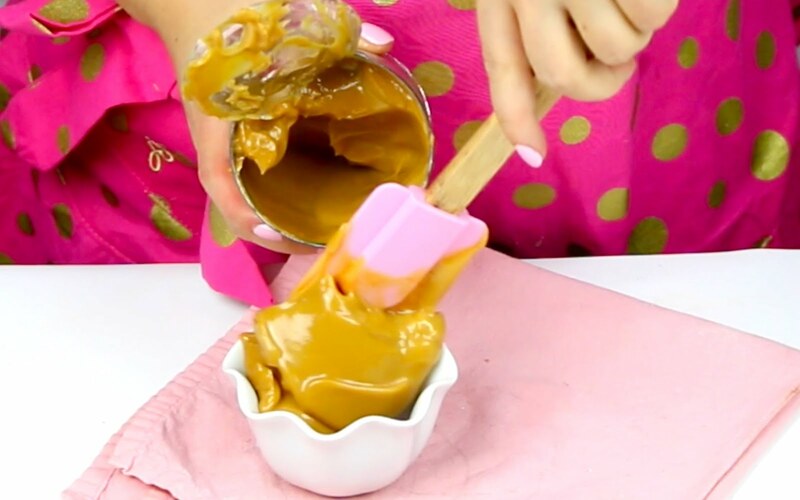 And, to make them even better, I've got a super simple dulce de leche dipped sauce to go with them. 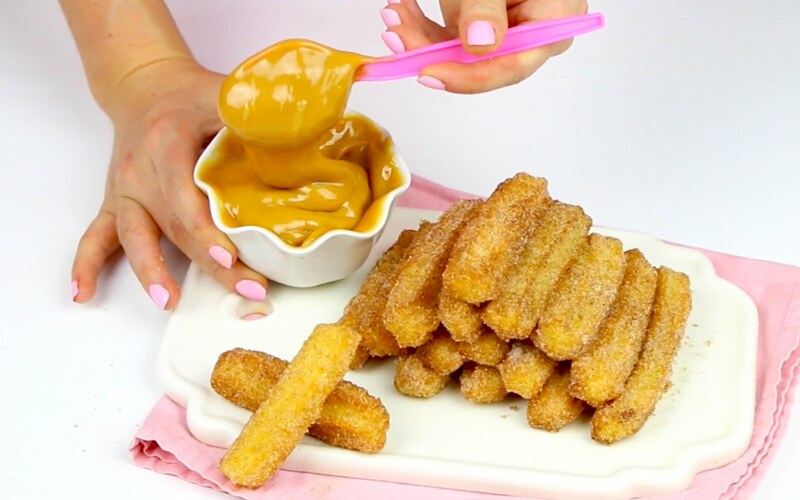 I can't think of anything better than being able to have amusement park style, warm, cinnamon sugary churros right at home, any time. 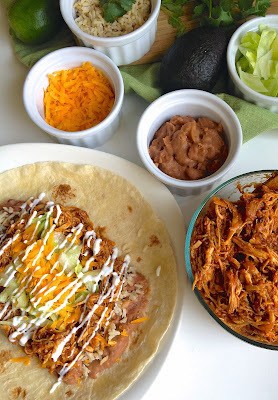 These are one of my all time favorite recipes. You can makes these any size you like, so stick with mini churros, or even make tiny little popable bites! 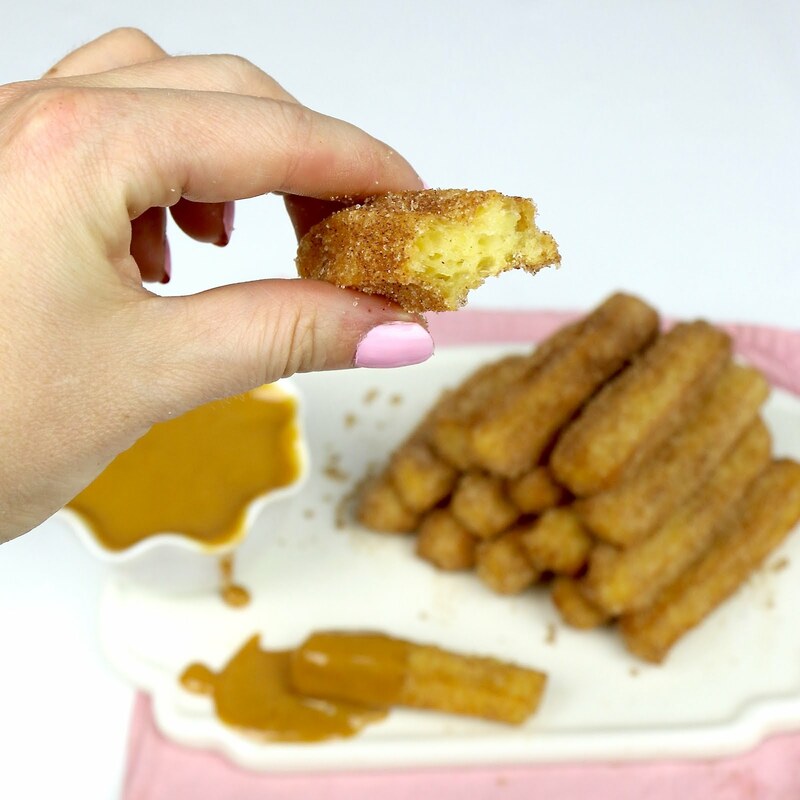 Even top my churro cupcakes with them! 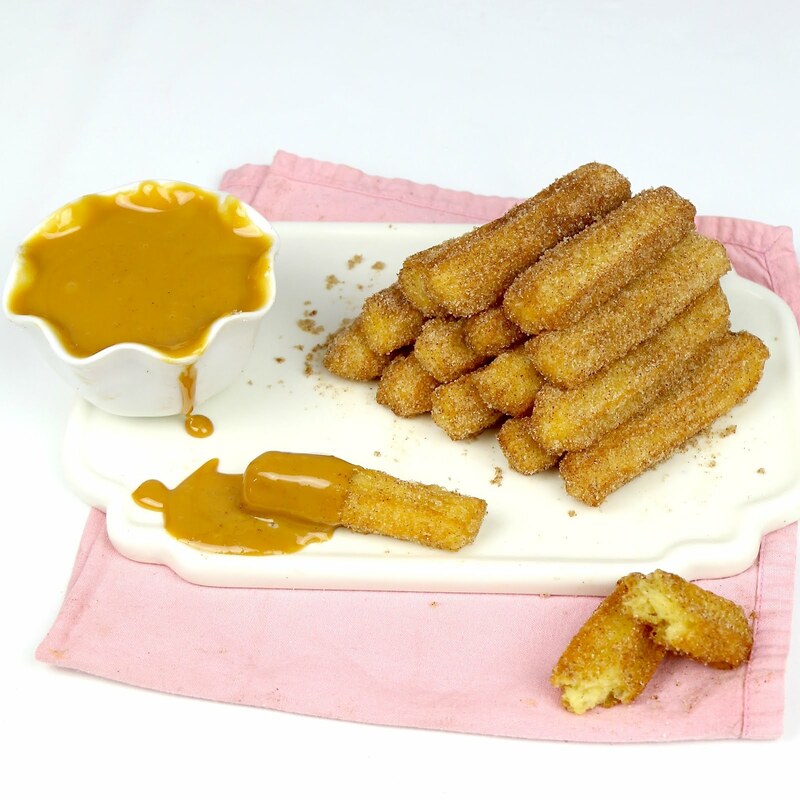 These fried treats are best when eaten fresh and warm right out of the cinnamon sugar, just like at an amusement park. 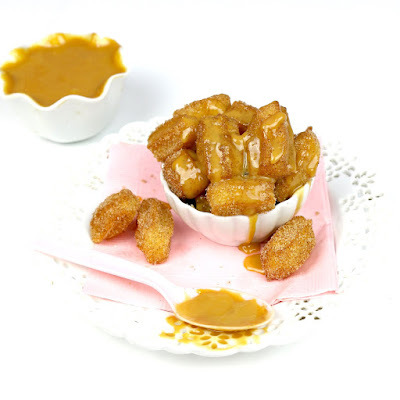 They get soft and loose their crispiness over time, so you can always freeze them fresh, and reheat in the toaster oven if you don't finish them all that day. 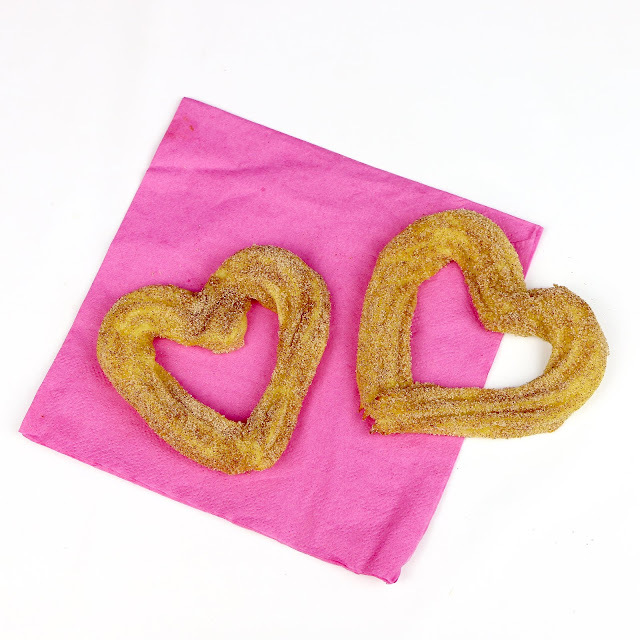 Your homemade churros are easily made on the stove top in minutes. At first it is a little clumpy, but after a few minutes of stirring vigorously, it all comes together into a smooth dough. ...or fry them, but I highly recommend frying! 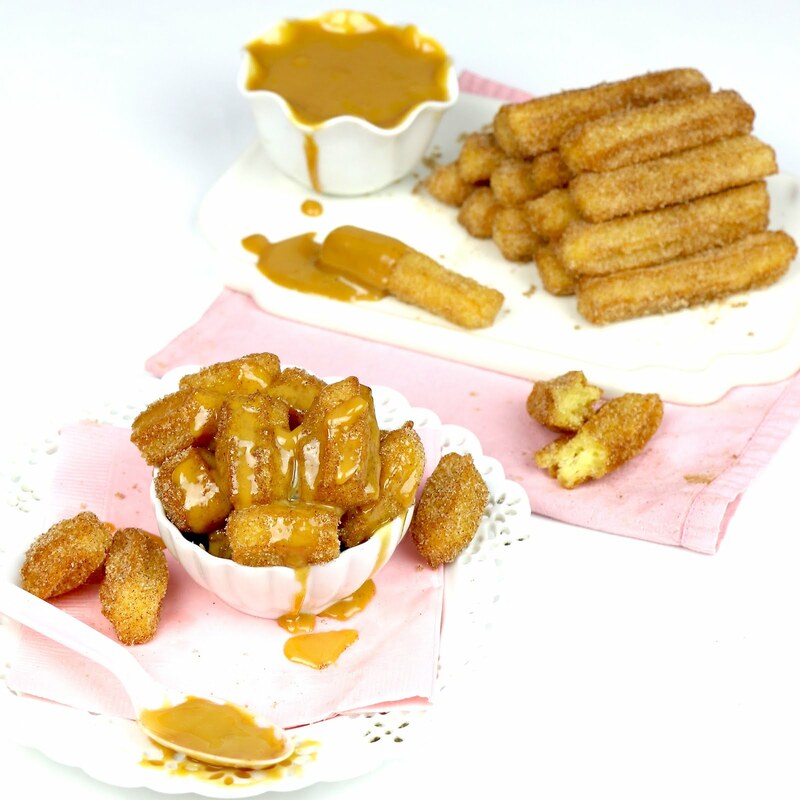 Transfer to paper a towel to drain and immediately toss in cinnamon sugar mixture while they're still warm. Perfectly crisp outside and a warm fluffy center. 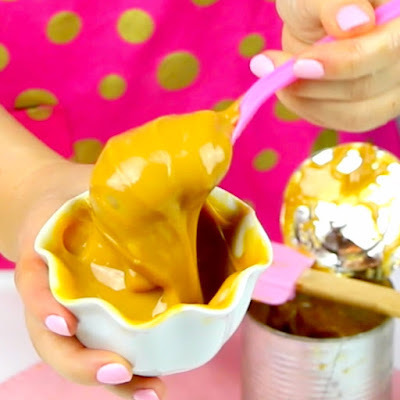 Add some dulce de leche and you are in heaven! 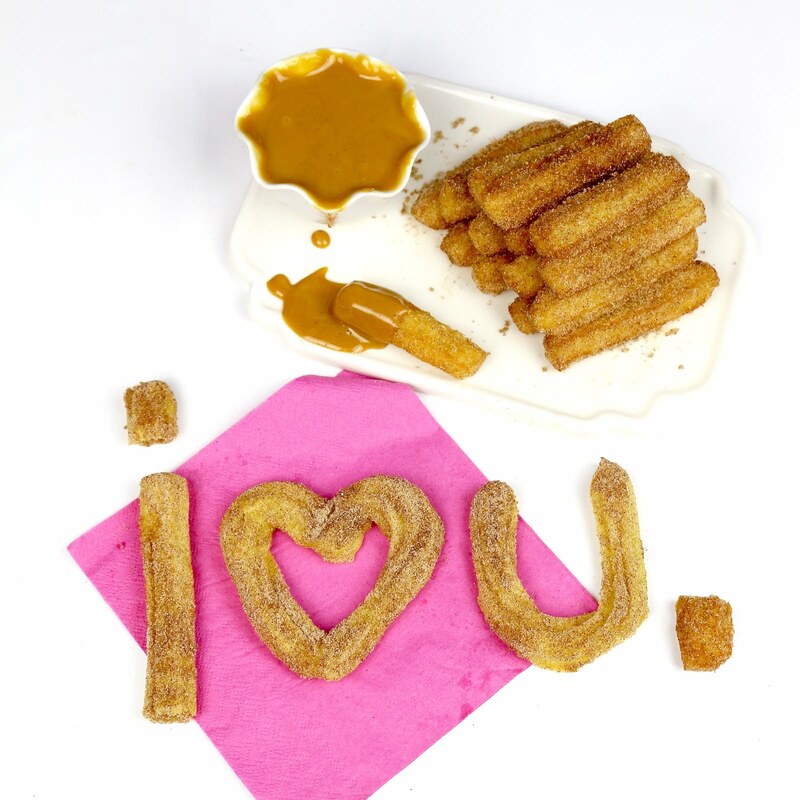 You can also pipe the churro dough into fun shapes by piping onto paper towel transfer to a spoon and gently submerge into the hot oil. 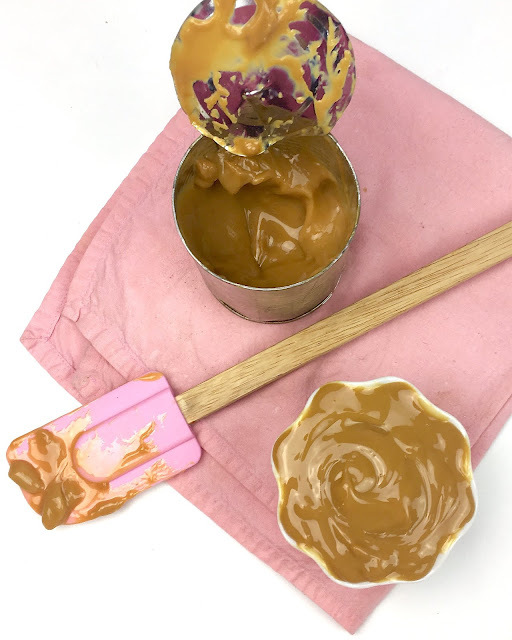 The super simple dulce de leche comes together by putting a can of sweetened condensed milk in a bot of simmering water, and all the magic happens inside the can. 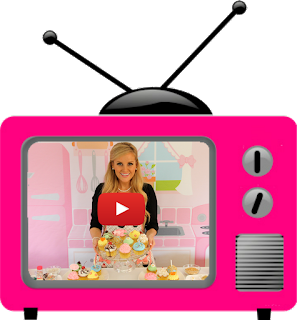 They also make great cupcake toppers! (Note: If using churro bites, make sure to serve immediately so the churros are crisp and fresh and don't get soggy from sitting on the frosting). 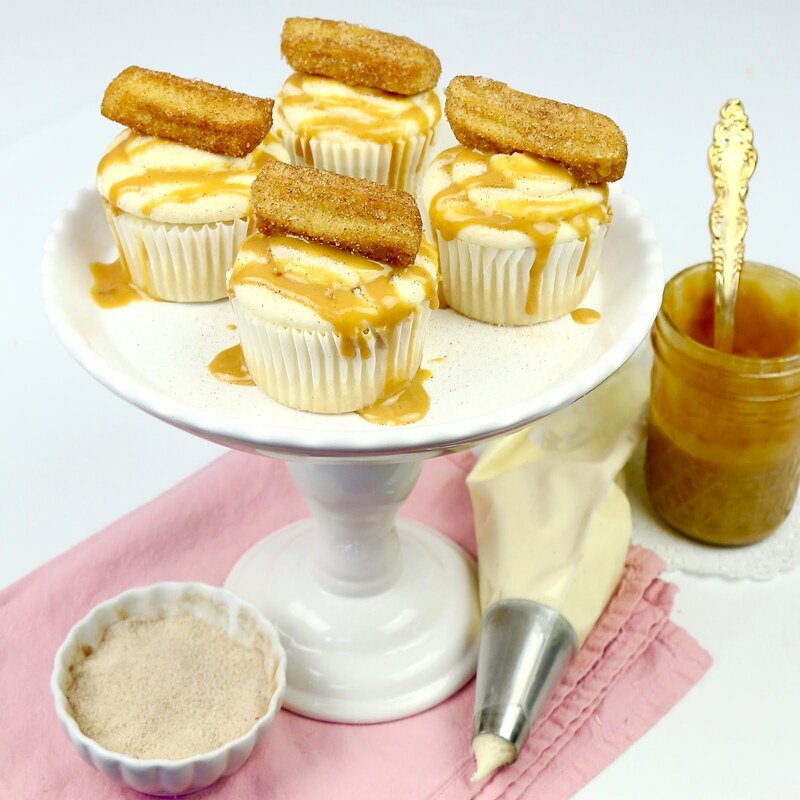 Click here for the Churro Cupcake recipe from my WIN on the Food Network's "Cupcake Wars" series premiere! 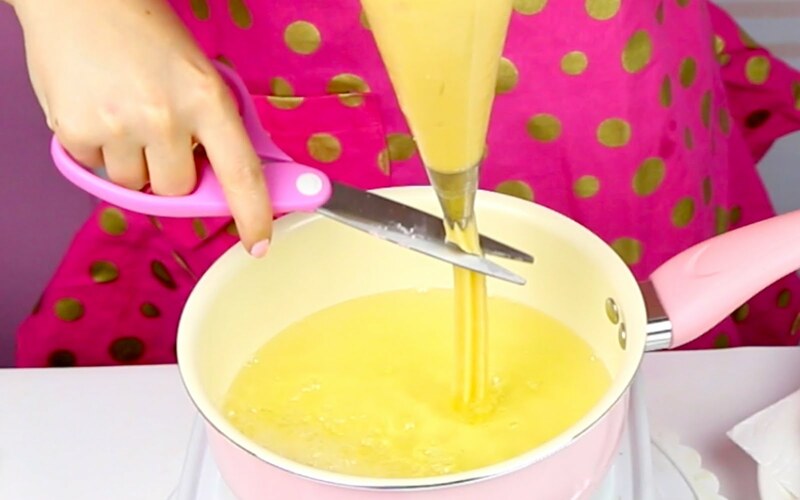 In a small saucepan over medium-high heat, combine water, butter, sugar and salt, bring to a boil. Reduce heat to low and vigorously stir in the flour with a wooden spoon until well incorporated and mixture forms a ball of dough, about 1 minute. Remove from heat. Let dough cool slightly. 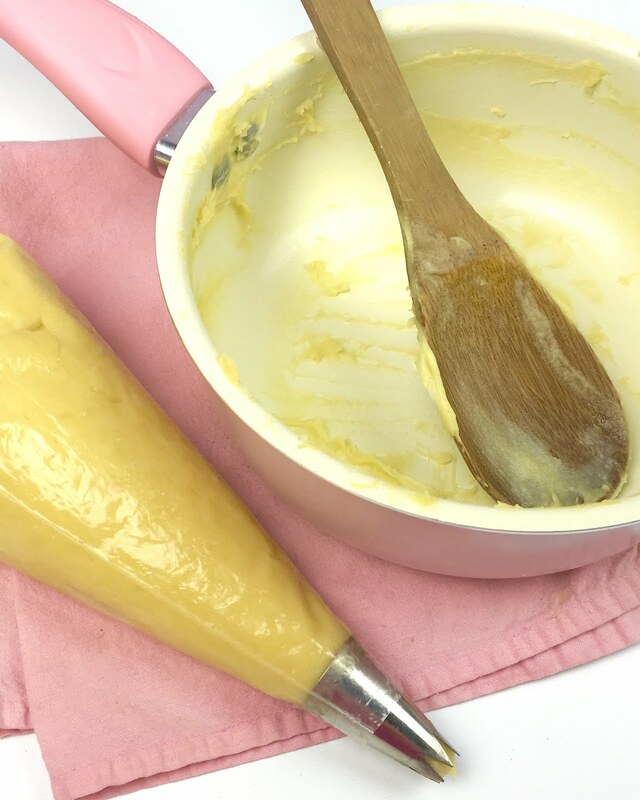 Beat in eggs one at a time, followed by the vanilla. 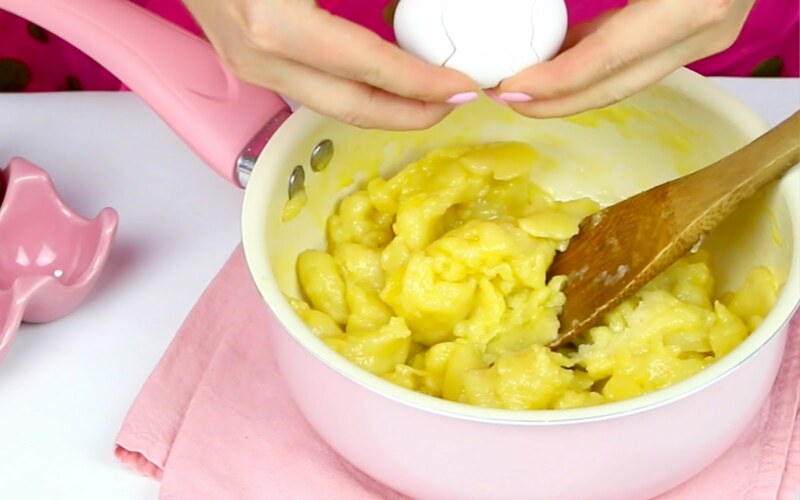 Mixture will be clumpy, but keep stirring and it will eventually come together into a smooth, glossy and thick dough, about 3-4 minutes. 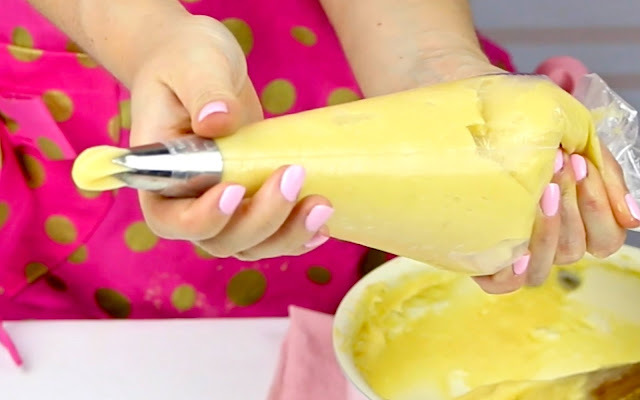 Transfer dough into a pastry bag fitted with a star tip. 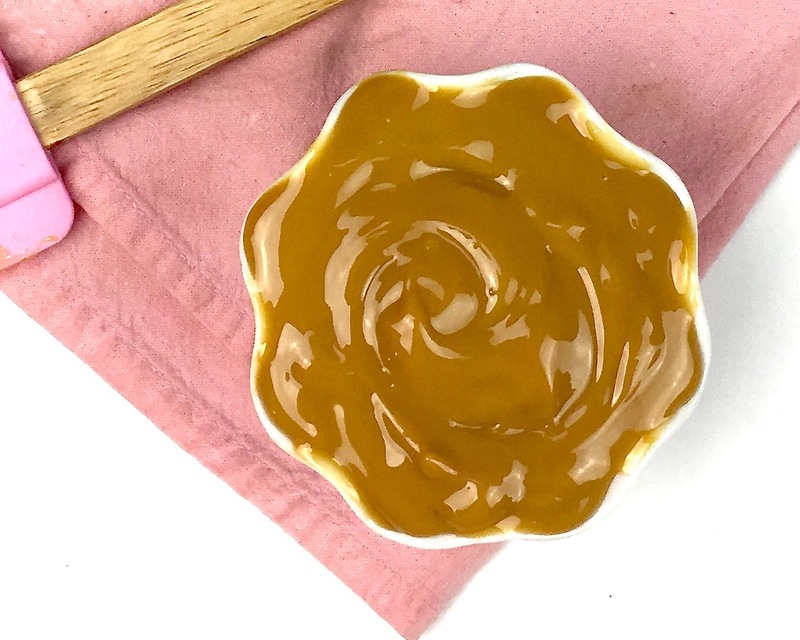 Combine white sugar and cinnamon in bowl for coating. 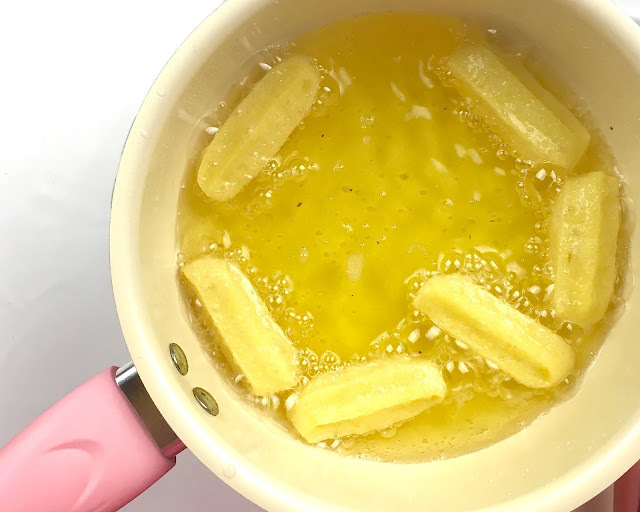 Heat about 2-4 inches of oil in a saucepan over medium heat (until it reaches about 350 degrees F). Holding your piping bag straight up and down over your pot of oil, squeeze out about 2 inches of dough for minis (or about 4 inces, for larger churros) and slice it off with a knife or scissors into the oil with a knife. Beware of splattering oil. 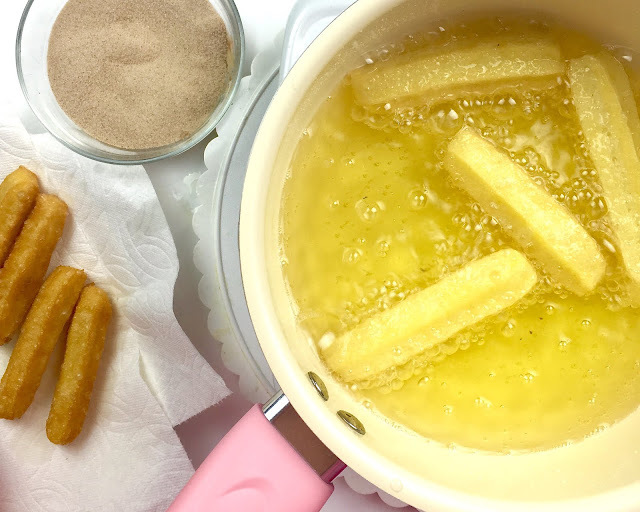 Fry a few at a time, until golden brown about 2-4 minutes, making sure to flip the churros around in the oil to fry each side evenly. Make sure you oil stays at a consistent 350 degrees- if it gets too hot, the outside of the churros will burn, and if the temperature drops too much, the churros will soak up too much oil and not fry properly. Transfer to paper a towel to drain. Toss in cinnamon sugar mixture while still warn. Serve immediately. Preheat oven to 425 degrees F. Line a baking sheet with parchment paper. 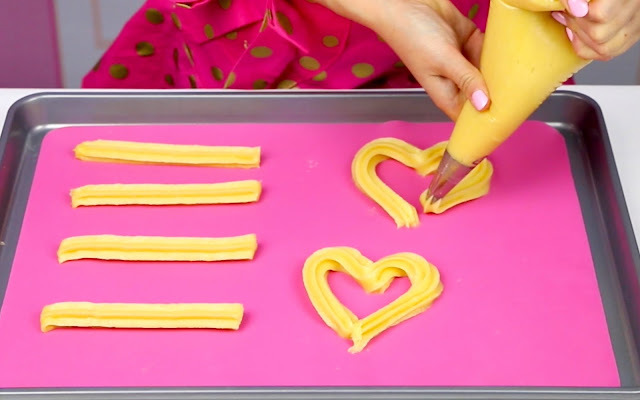 Pipe dough into 4-inch strips onto prepared pans, about 1-2 inches apart. Bake about 10-12 minutes, or until golden brown. Toss in cinnamon sugar mixture while still warn. Serve immediately. Place the can (label removed) on its side in a large pot and fill with water, making sure the water level is at least 2 inches above the can. 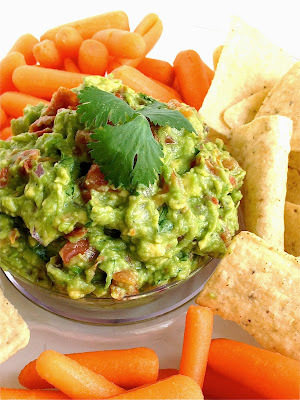 Bring to a simmer over high heat. Reduce heat to low and simmer for 2-2 1/2 hours, turning the can occasionally. (Make sure the water level stays above the can, adding boiling water as necessary). 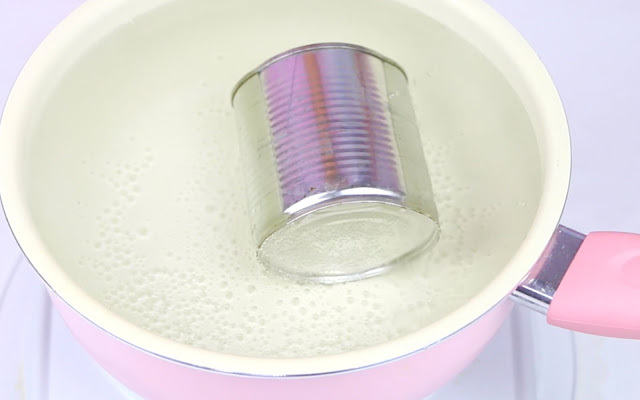 Remove the can from the water and set on a wire rack to cool to room temperature. Once completely cool to room temperature, open can. 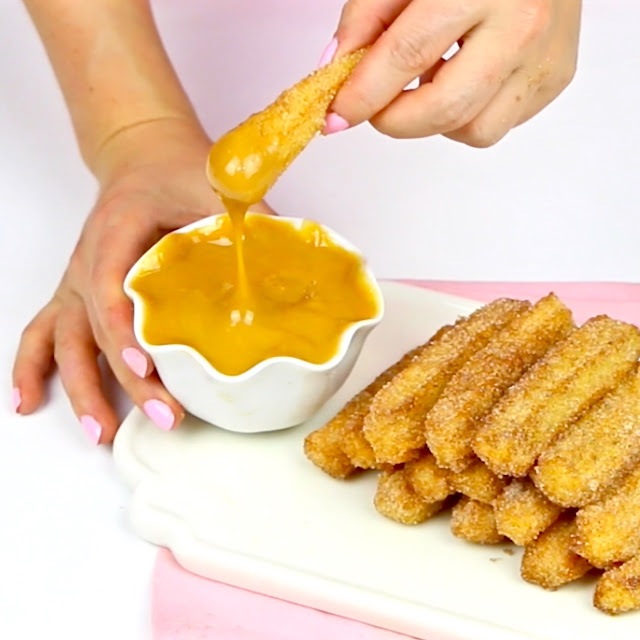 Warm up sauce if desired and serve with churros.